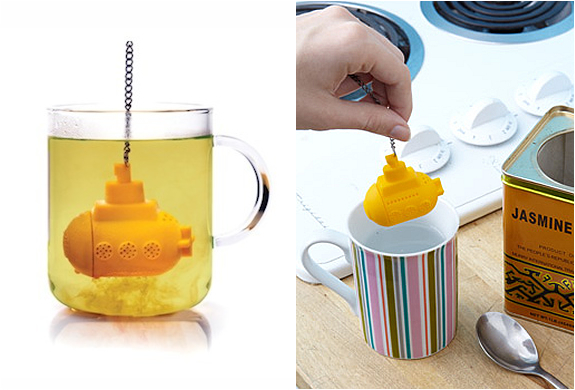 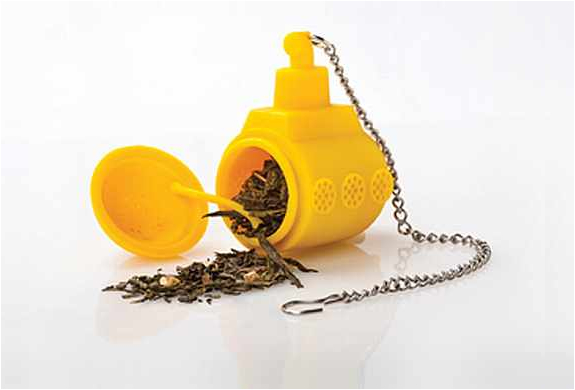 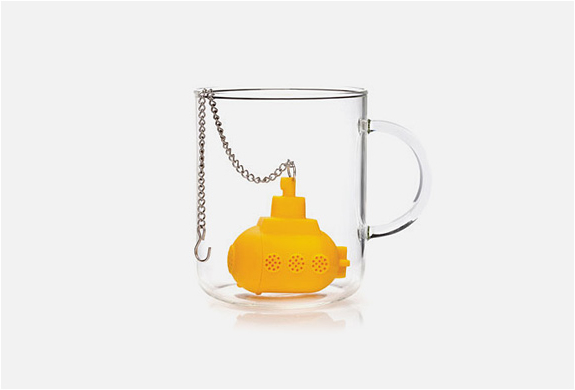 This fun little tea infuser may be a good solution to encourage children to drink tea because it is a healthy habit, it´s interesting to use a submarine to give a touch of playfulness and fun. 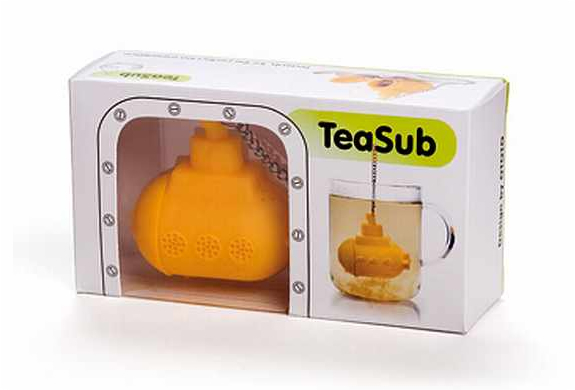 Just put some loose tea inside the Tea Sub compartment, and submerge! 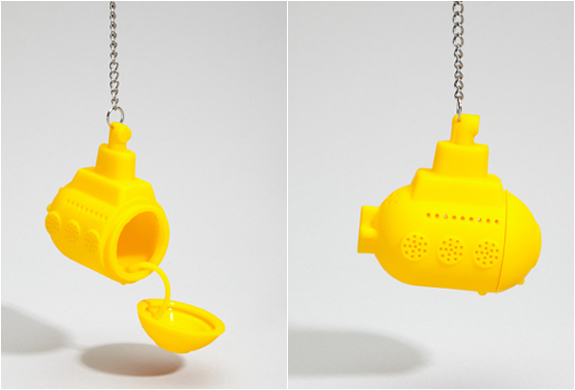 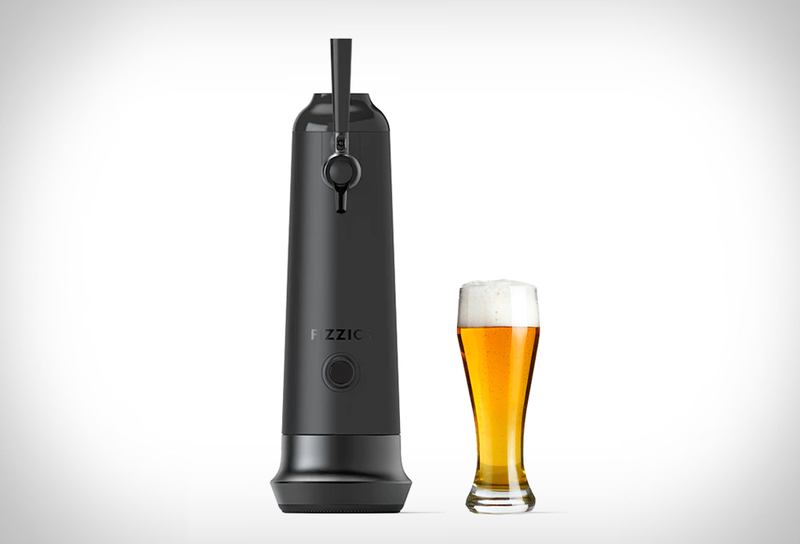 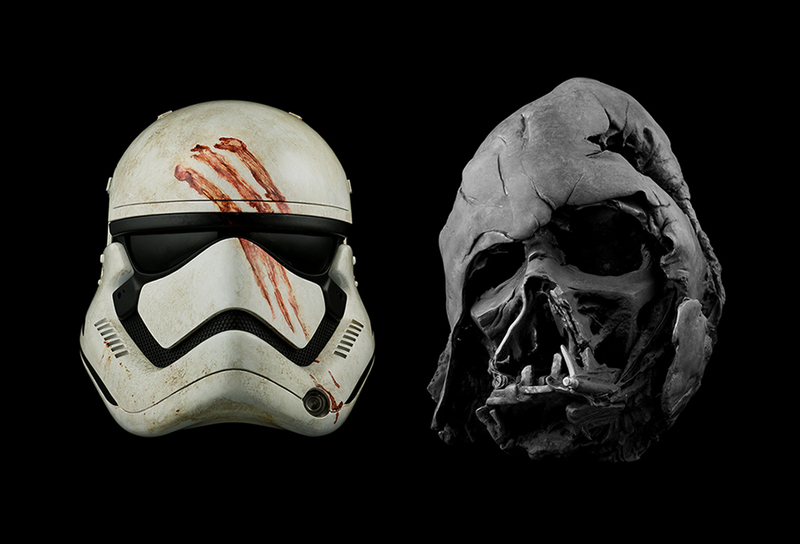 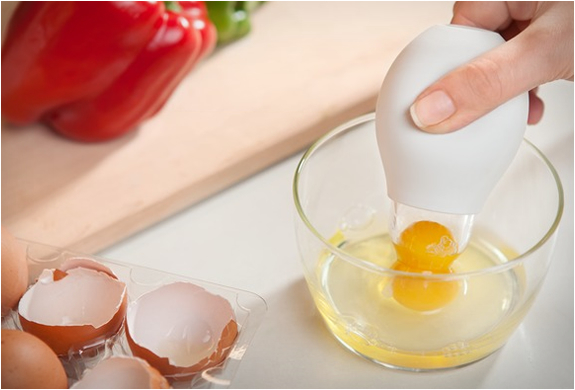 Makes a very cool gift.